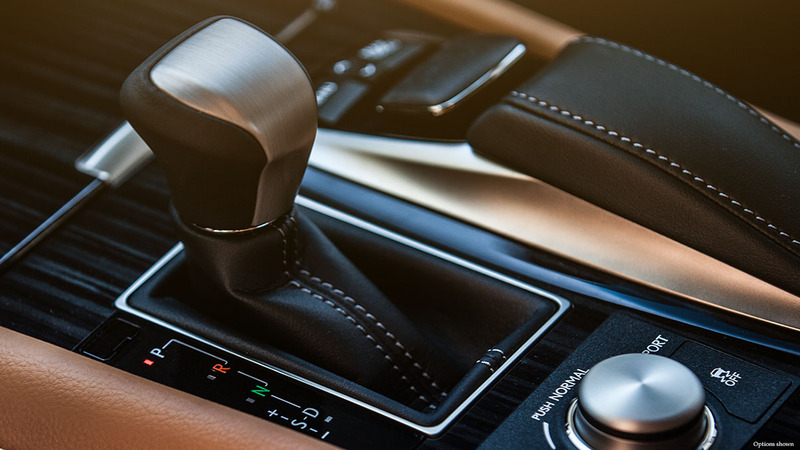 Lexus Drive Mode Select is another great example of how Lexus consistently develops innovative ways to delight and cater to the personal preferences of Lexus drivers. You’ve probably seen the new Drive Mode Select if you’ve driven or had the pleasure to be driven in either the Lexus IS250, IS350, GS350, RC350, LS460 or new NX….just to name a few of the Lexus models with this feature, BUT if you are still unsure as to what the knob with the text “‘Push’ for Normal” is all about then you are in luck! Lexus Drive Mode Select allows drivers to choose one of several powertrain, suspension and steering response characteristics to tailor the driving experience to their preference or driving conditions. 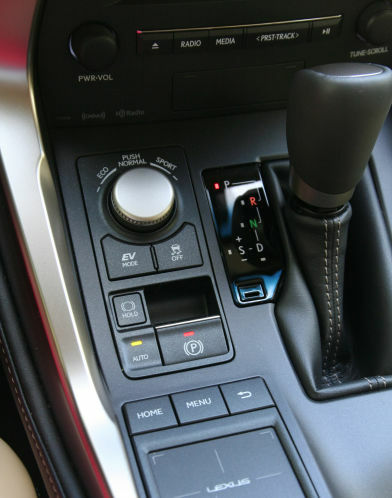 The settings for Drive Mode Select will vary by model and grade, but every system will be controlled by turning the selector dial. Lexus calls the dial a “momentary” type of dial that returns to a home position after each twist. The basic settings include ECO, Normal and Sport with Normal being the default setting. ECO mode will optimize fuel economy across all driving conditions by modifying or smoothing the electronic throttle control program and reduce throttle response. ECO mode will also modify the Air Conditioning as needed to reduce engine load. Something to consider when you live in South Texas! Normal mode is the default setting and can be reached by pressing down on the dial at any time. Normal mode provides a balance between driving performance and fuel efficiency. Sport mode modifies the throttle and transmission logic for more aggressive, non-linear throttle control, quicker automatic transmission shift timing and less Electric Power Steering (EPS) assist giving you a more aggressive steering feel. 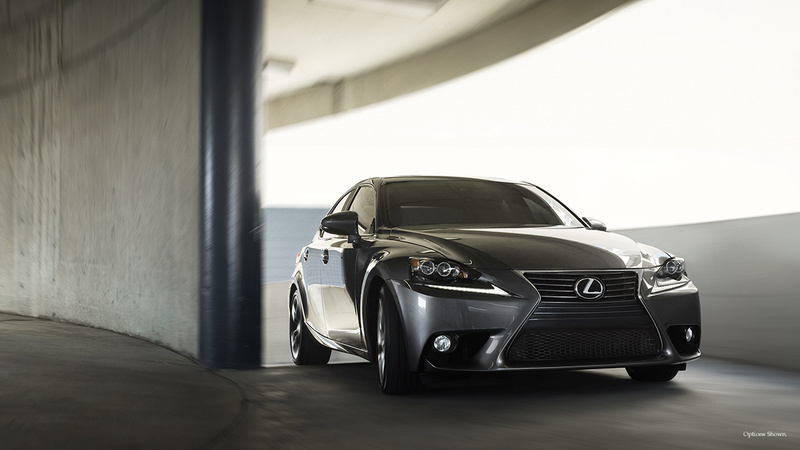 In some F Sport models and F models, Drive Mode Select offers four settings: ECO, Normal, Sport S and Sport S+. The 4-mode system is similar to the 3-mode systems, while Sport S and Sport S+ replace the single Sport mode and differ slightly, as Lexus Learns reports in a recent Insider Article. In the 3-mode systems, Sport mode modifies powertrain operation and Electric Power Steering. In the 4- mode systems, Sport S modifies only the powertrain operation (throttle and shifting), and not steering. If you dare to keep turning and select Sport S+ then you will bring out more sporty characteristics of the suspension and steering (you get more feedback), while maintaining the Sport S powertrain settings. Confused yet? Don’t be! We recommend taking the Drive Mode Select dial for a spin so you can find the right mode for you.